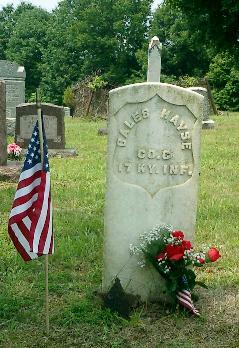 Caleb Hayse was enrolled in the 17th Infantry on October 28th, 1861. He was mustered in on January 4, 1862 at Calhoun for a three year term in Company E before consolidation. He was transferred to Co C. He was believed to have deserted to join the enemy September 24, 1864 in Atlanta. A special note at the bottom of the company roster says, "Detachment muster-out-roll on file shows this soldier to have been a prisioner of war, capture at Atlanta, Georgia, September 24, 1864; exchanged and discharged at Camp Chase, Ohio, June 24th, 1865." 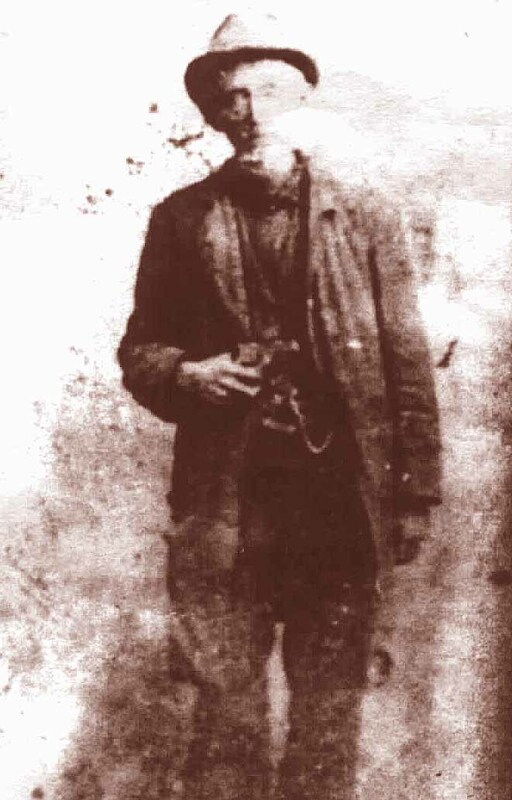 "My great grandfather 'Private Caleb Hayse' was in the 17th KY Infantry, Company C. He was listed as a deserted, but later was found to have been captured and spent several months in Andersonville, GA. Confederate prison."